Dror is a senior consultant at CodeValue. He’s a developer, Architect and a Pluralsight author He has been writing software professionally for more than a decade, during which he has worked for industry giants such as Intel and SAP as well as small start-ups. When not writing code, Dror mentors developers and conducts courses about software engineering practices. Dror first encountered Agile a few years ago, working at a software vendor that specialized in unit testing tools. Since then he has been evangelizing Agile wherever he goes – in his work, speaking at conferences and as a consultant. 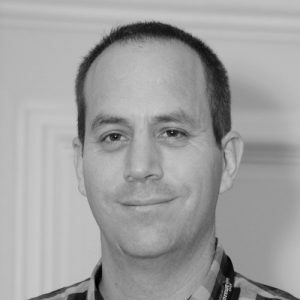 Dror is a Pluralsight author and he has lectured worldwide about software development, Agile methodologies and test-driven design. In his blog (http://blog.drorhelper.com) Dror writes about programming languages, software development tools, clean code, unit testing and anything else he finds interesting.